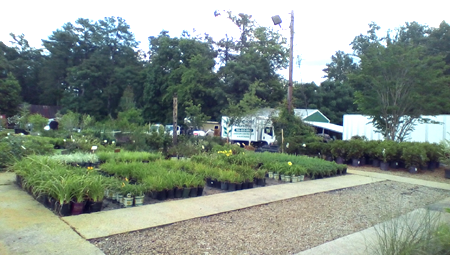 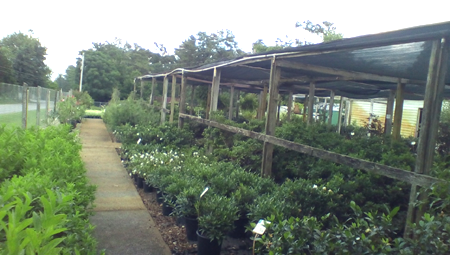 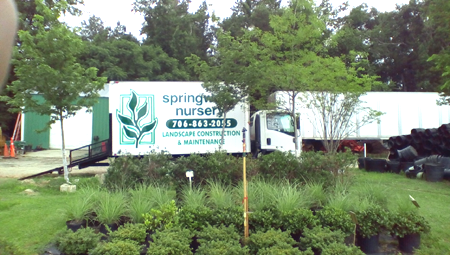 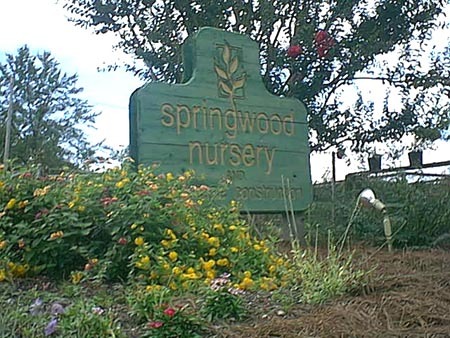 For over 30 years, Springwood Nursery has built a reputation for not only having excellent plants, but also for having an outstanding team of nursery professionals who provide the best customer service around! 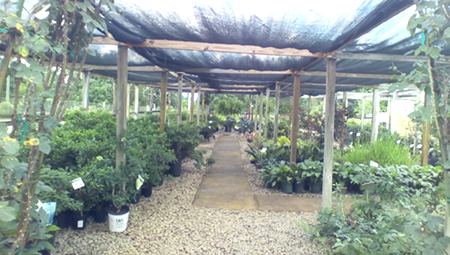 We are a group of people who love plants and strive to help our customers to be successful in their gardens and landscapes. 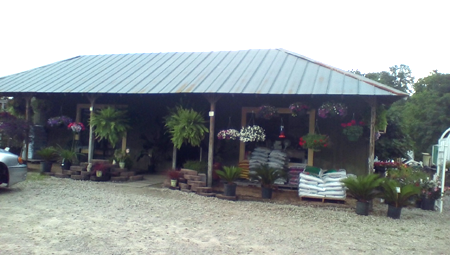 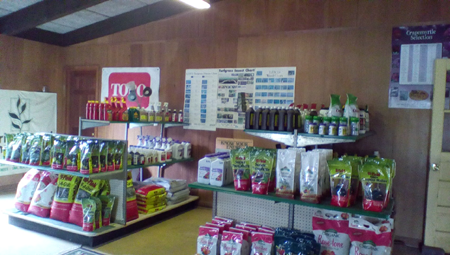 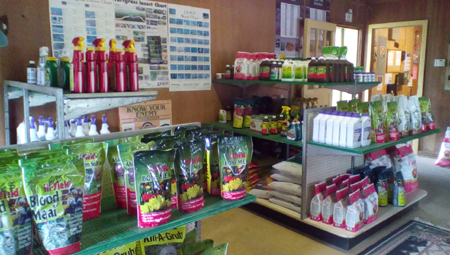 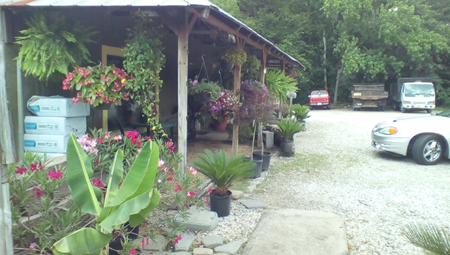 Check out our Retail Store and surrounding grounds for wonderful plants and creative gardening ideas. 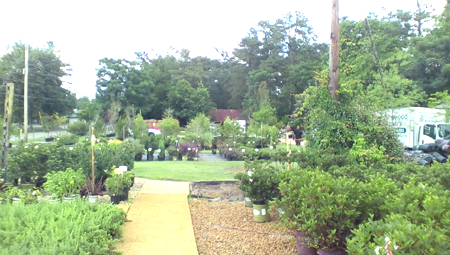 Gallery of our Retail Store and surrounding grounds.